CRAZY COOL GROOVY!!! 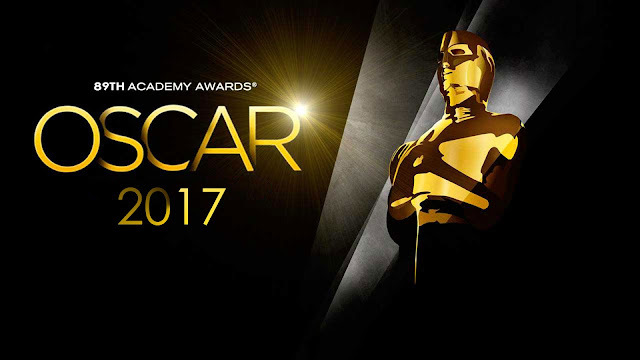 : 2017 ACADEMY AWARDS: FULL LIST Of NOMINEES!!! The 89th ACADEMY AWARDS will be hosted by JIMMY KIMMEL LIVE Host JIMMY KIMMEL, and air Sunday, February 26, 2017; LIVE on ABC!! !